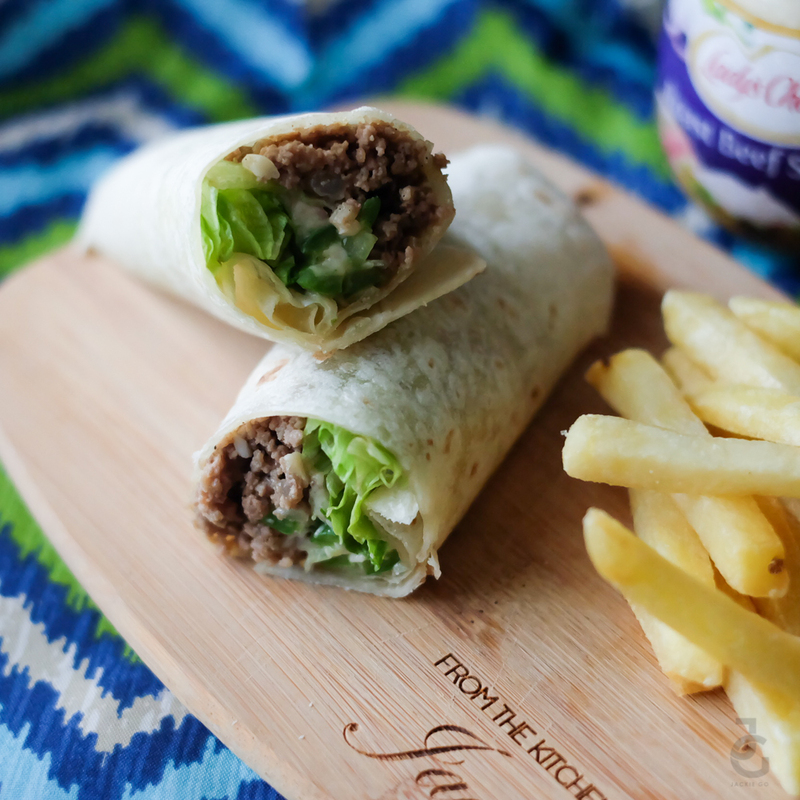 I was craving for a sandwich over the weekend and as I was searching for some easy to do ones, I stumbled upon this Roast Beef Burrito recipe from Lady’s Choice. 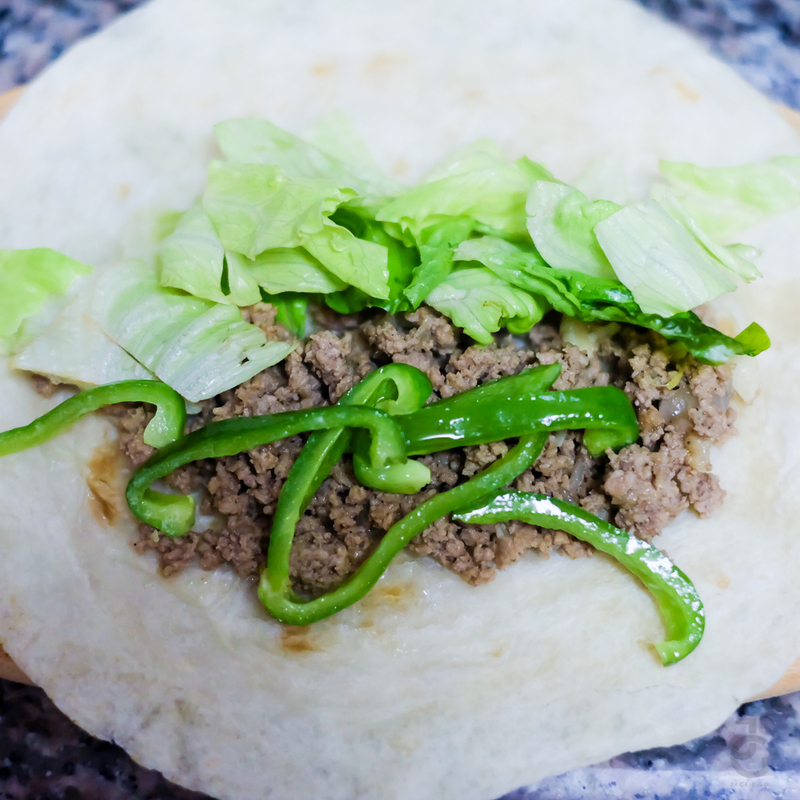 I’ve never prepared burrito before mostly because I think it’s tedious. Surprisingly it’s pretty easy to do. 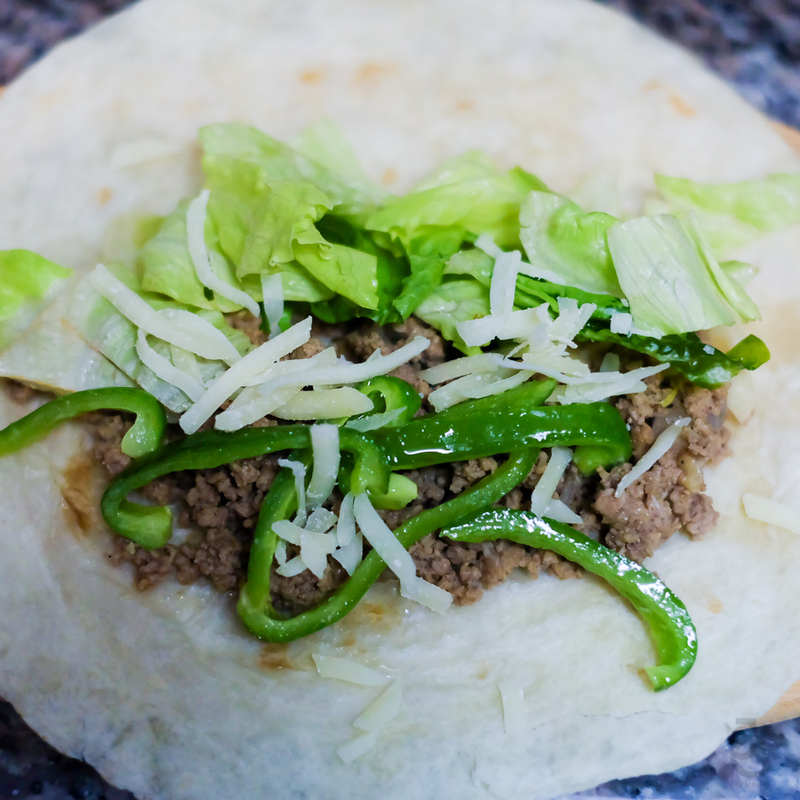 Most of the ingredients are already in my pantry so it made it even more appealing to me to just whip up the dish right away. I just followed the procedure and I was done in under 20 minutes. 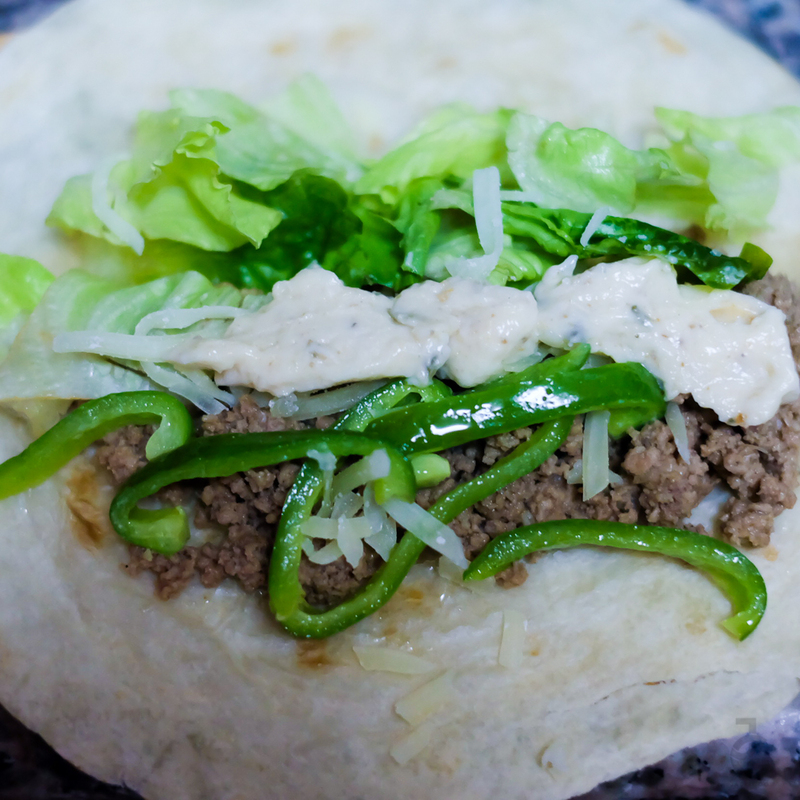 I just arranged everything on the tortilla and added the not-so-secret ingredient that made the dish more flavourful. 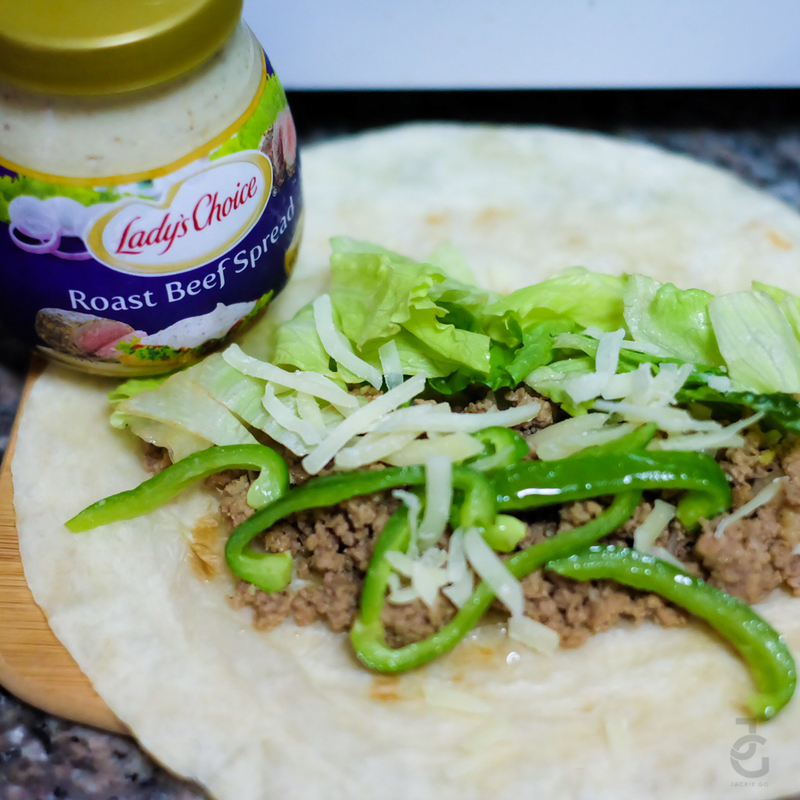 I added a dollop or two of Lady’s Choice Roast Beef spread. OMG, it’s such a winner! The beef tasted well more beefy than it already is. 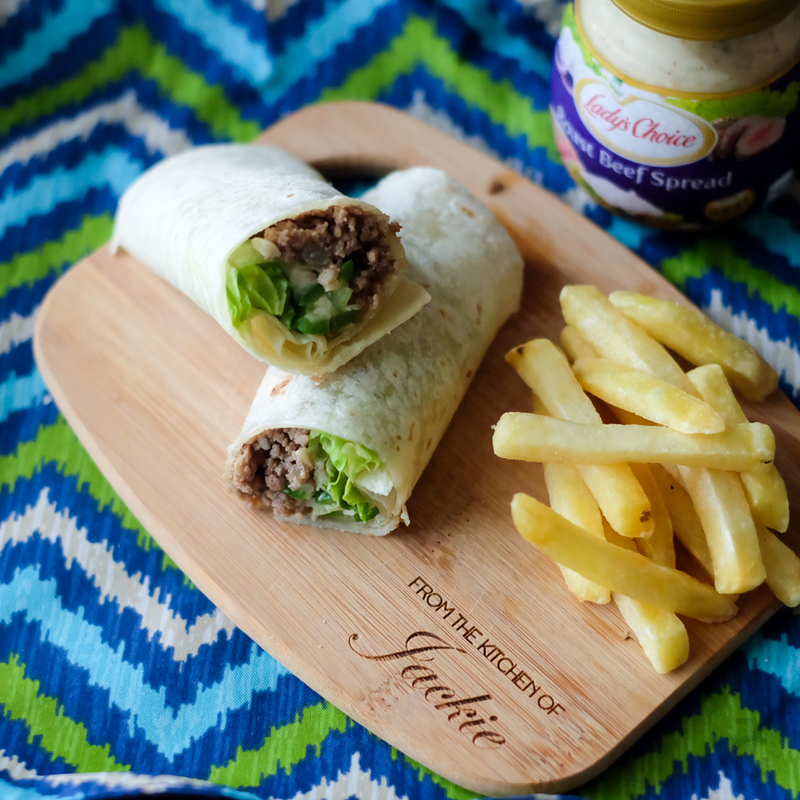 If I didn’t have ground beef, I would’ve been okay with just the greens, cheese and Lady’s Choice Roast Beef spread–the savoury spread makes the burrito more flavorful. Yum! 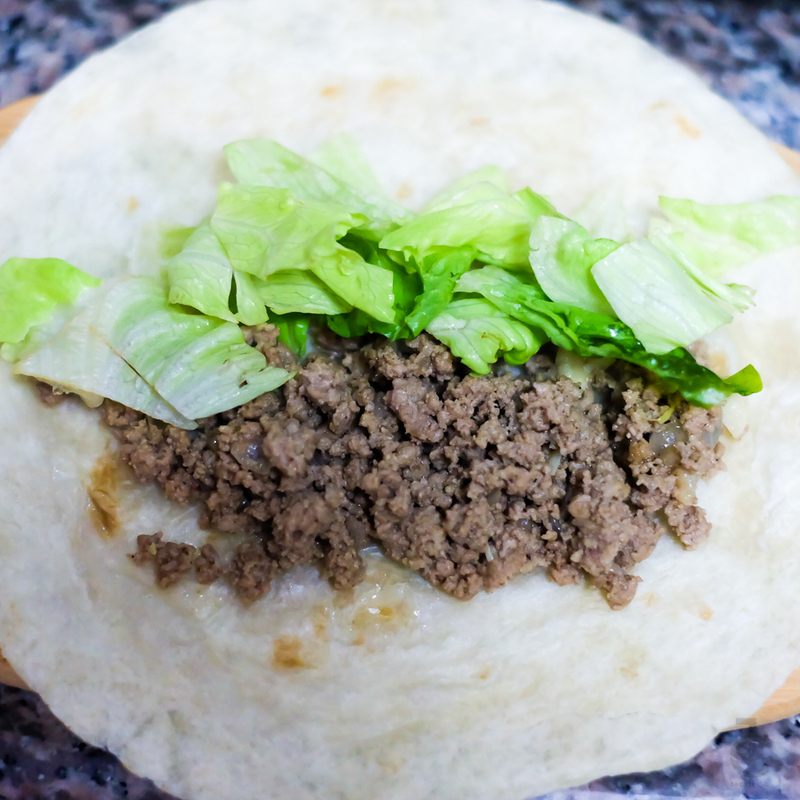 Easy peasy roast beef burrito! This is also a good dish to bring on potlucks. 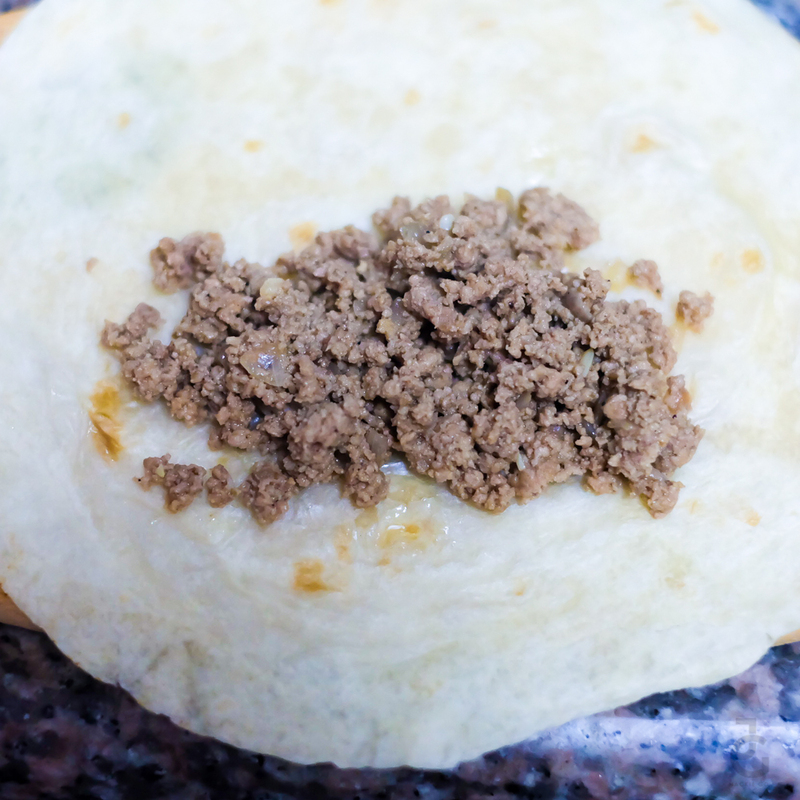 Just cut it to small pieces so your friends and family can enjoy this quick and easy to do finger food. Lady’s Choice #ChickenorBeef ? I say both! 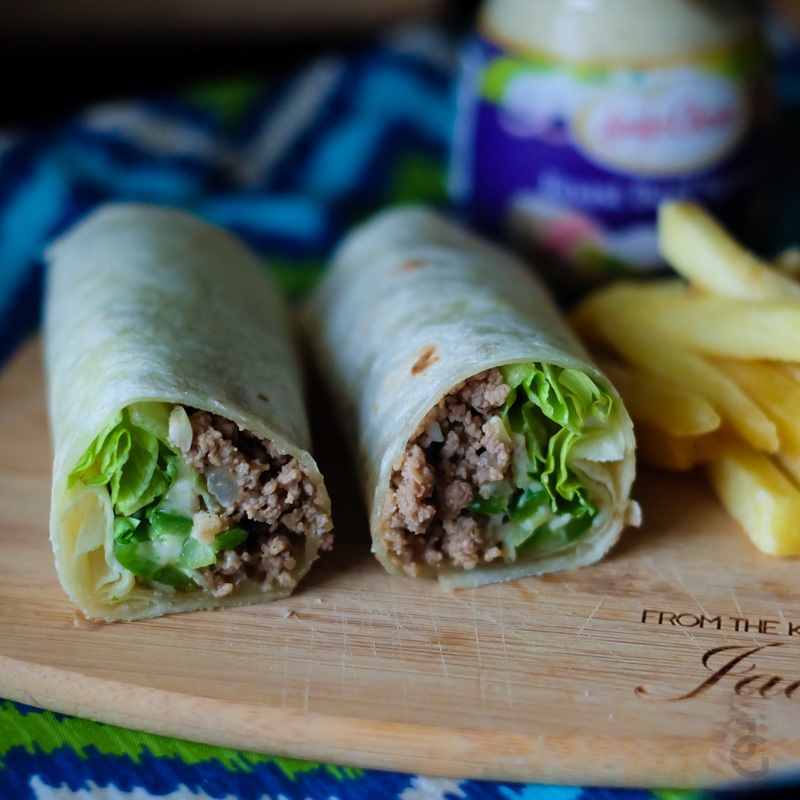 😀 For more recipes visit Lady’s Choice website.